Regardless of whether your business is large or small, every contract comes with its own set of risks, including on-the job injury, lawsuits associated with the quality of your work, accidental bodily injury, and property damage. 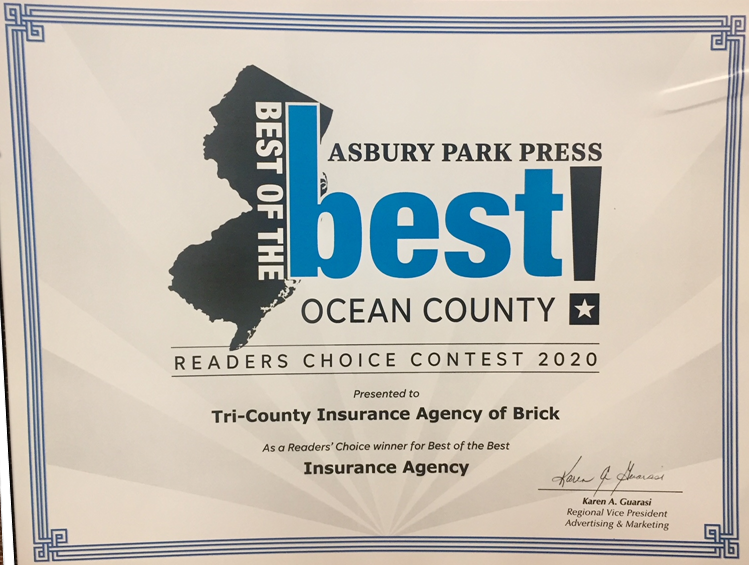 Tri-County Agency in Brick, NJ, can insure damages, risks, and any related lawsuits for your business, and at some of the most competitive rates you’ll find anywhere. We have a wide range of insurance policies, such as Contractor Insurance and General Liability Insurance that enable us to offer more coverage than the industry standard and at affordable rates.